Here's a sweet way to tell your kids happy Valentine's Day. And a horrible way to mess with your coworkers. Listen safely, friends. The next time you fall down a YouTube wormhole use caution. 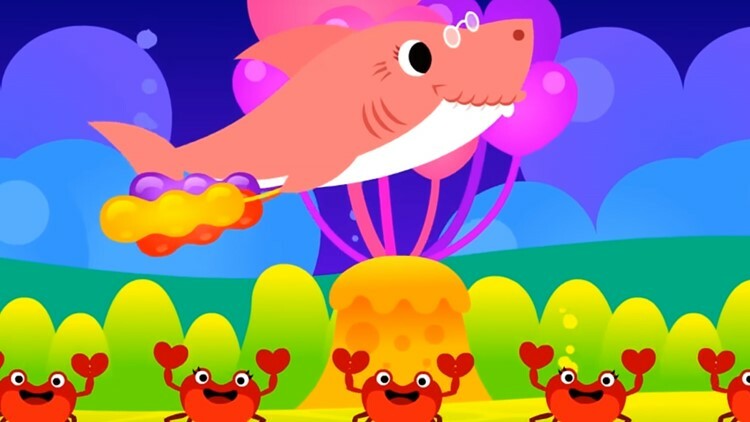 Baby Shark is back with a Valentine's Day song.